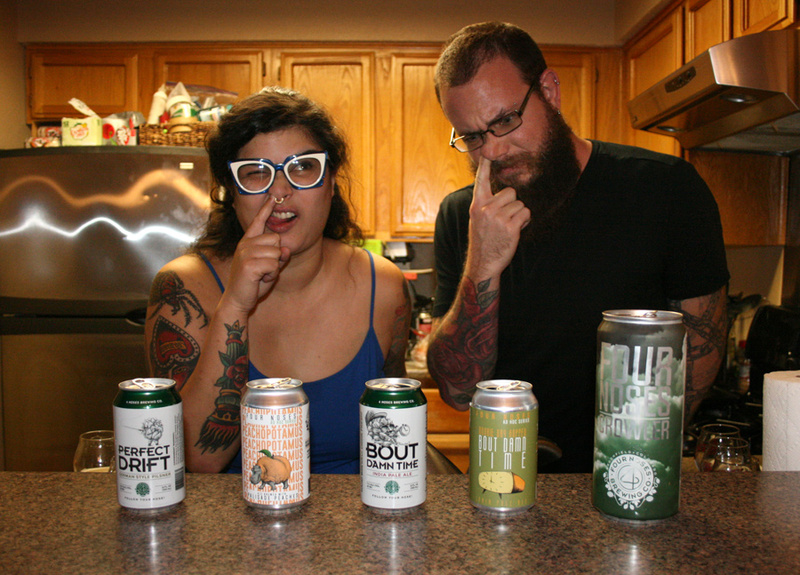 We try three beers from up and comers White Rooster Farmhouse Brewery, and two from Scratch! Grant’s back! Floating bulldogs! Nighttime sit piddles! Mr. Infected Beer Picker Outer! Comedy in tragedy! 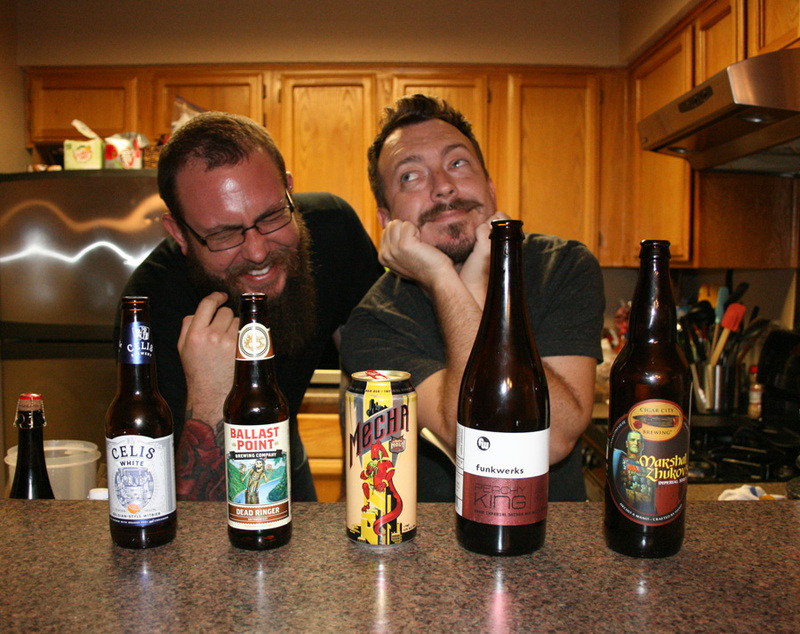 Listener Shane Barnett is relentless with beer donations- this time, surprising us with 5 from Bottle Logic Brewing. Do regular folks care about indie beer? What’s with all these ‘canes? Mr. Bottle Share Freeloader? Oh, and a HUGE PATREON ANNOUNCEMENT: PATRON REWARDS! Patreon Patrons are now eligible to receive rewards for their contributions to the show! Stickers! 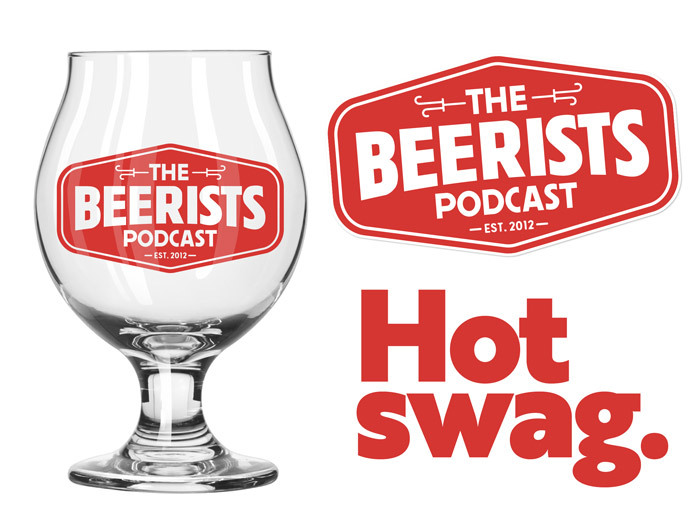 An official Beersits Glass! 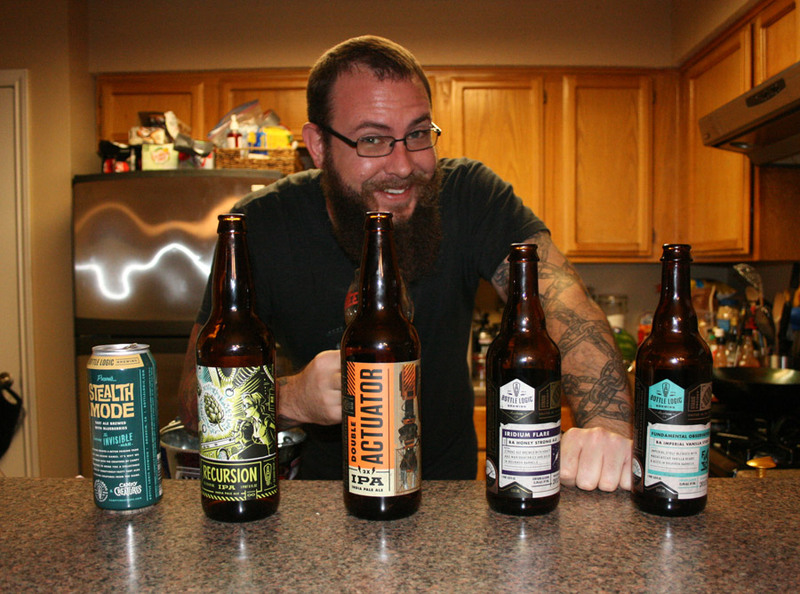 Homebrew reviews! And more! Learn more here! We’ve got a mix of 5 different beers this week, and no theme to bog us down. We make weird metaphors, discuss handkerchiefs, and find out how Grant wants to die. Here’s to you, Mr. Beer Ticker Guy.